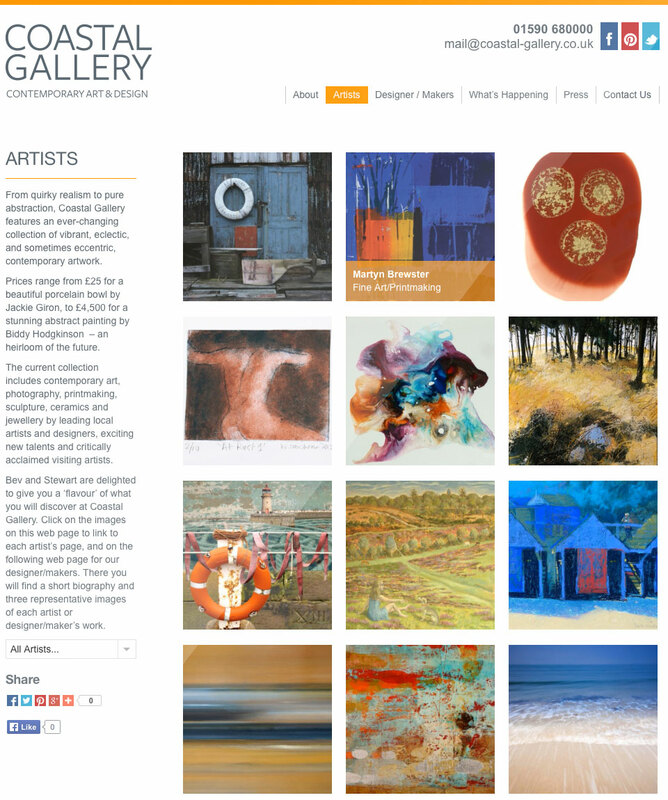 Coastal Gallery is a Lymington art gallery that features work by local and national contemporary artists, photographers and designers. The eclectic mixture of art and craft on display has been responsible for the gallery’s great success, now assisted by a shiny new website! 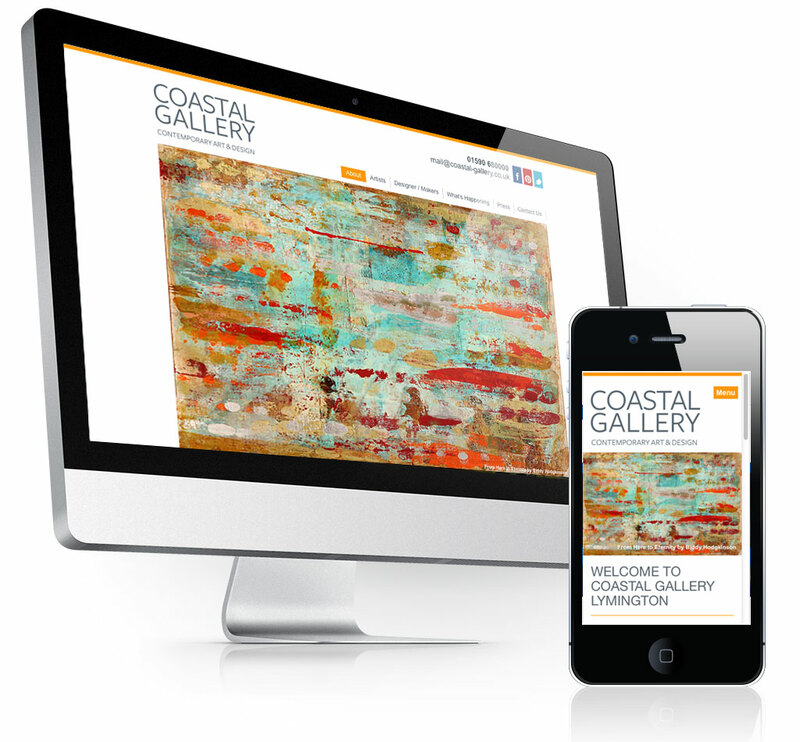 The Coastal Gallery website features a customised WordPress-driven content management system and is fully responsive (mobile friendly). 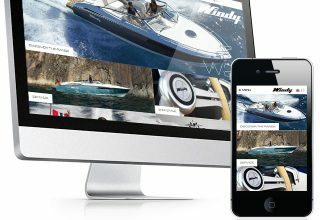 Instead of a blog, the client preferred the idea of having the site ‘pull in’ posts from the gallery Facebook page. 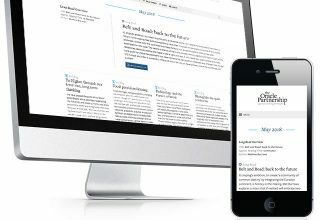 We were happy to oblige – and the resulting What’s Happening page automatically updates itself in the style of the website – but with no additional effort on the part of the administrator.